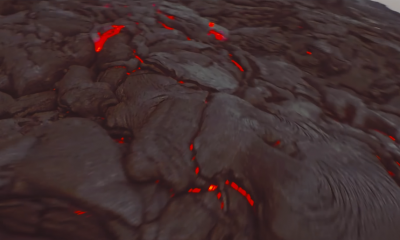 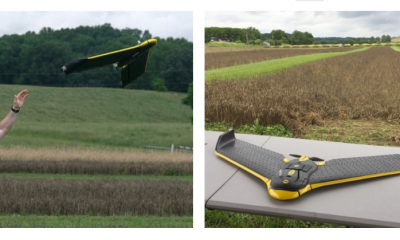 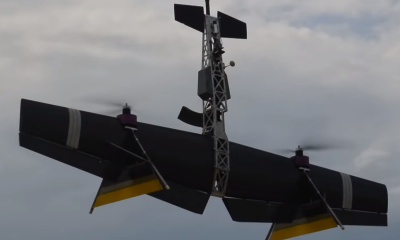 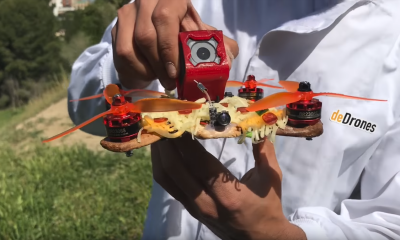 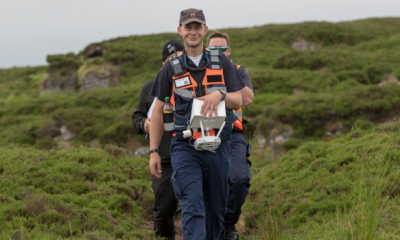 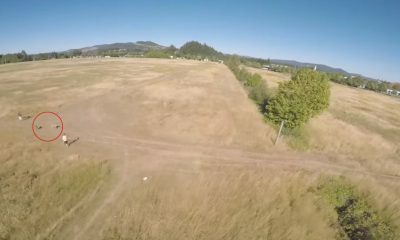 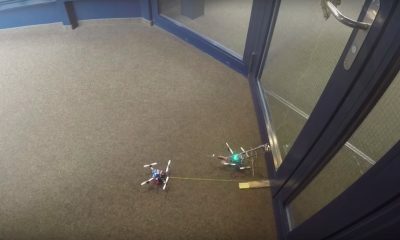 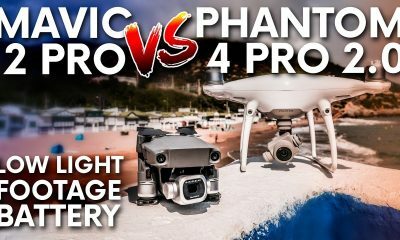 Footage A was shot using the Mavic 2 Pro, footage B was shot using the Mavic 2 Zoom and footage C was shot using the Phantom 4 Pro V2.0. 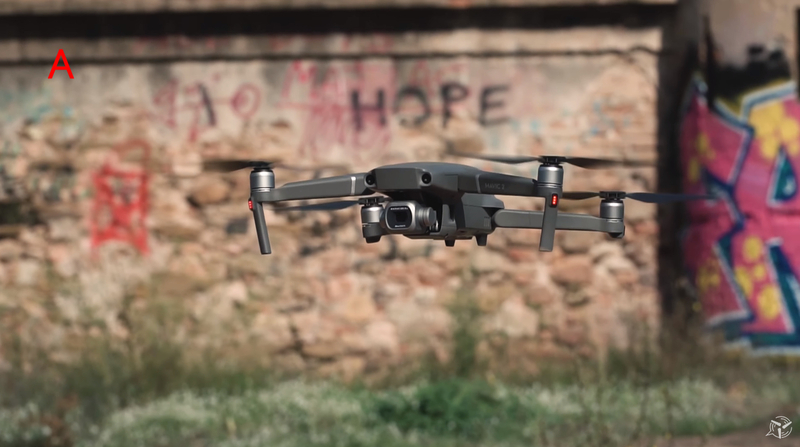 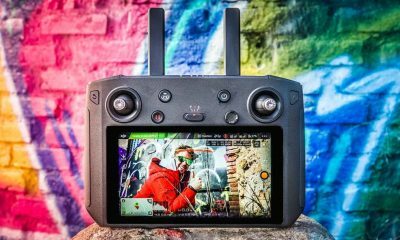 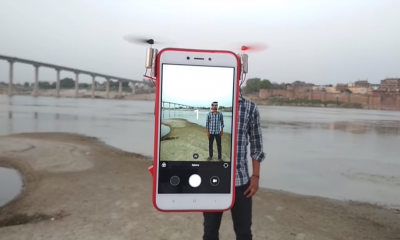 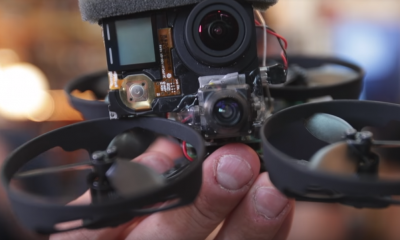 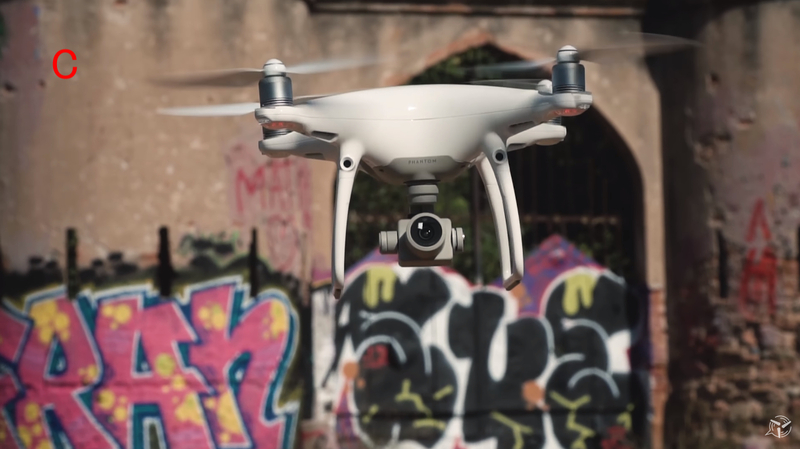 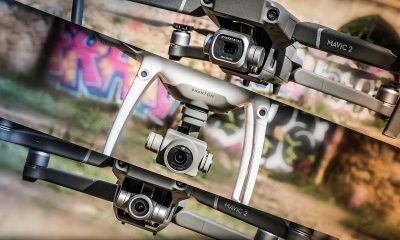 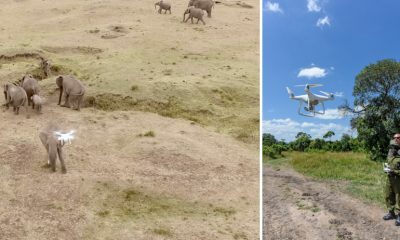 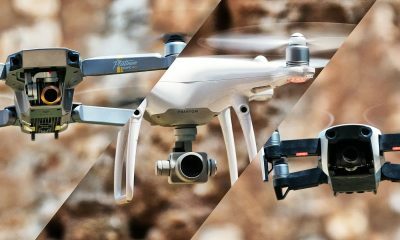 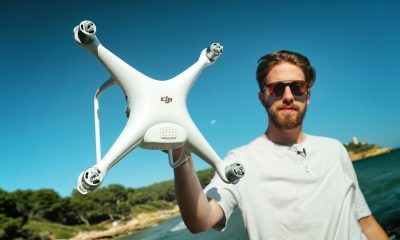 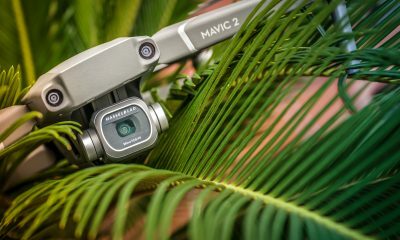 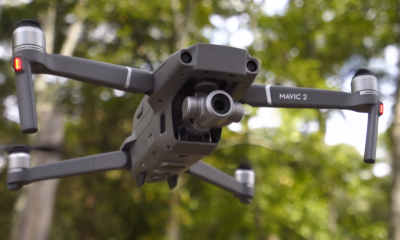 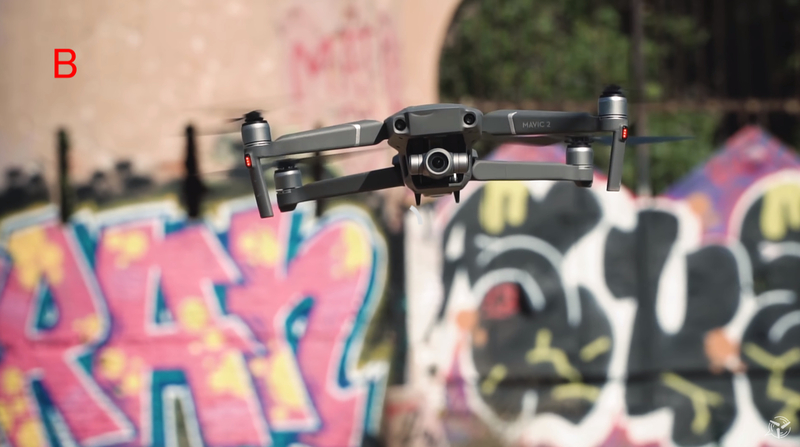 Even though only the Mavic 2 Pro and the Phantom 4 Pro V2.0 are equipped with 1″ sensors, all the DJI drones shot similar looking footage in a well lit area. 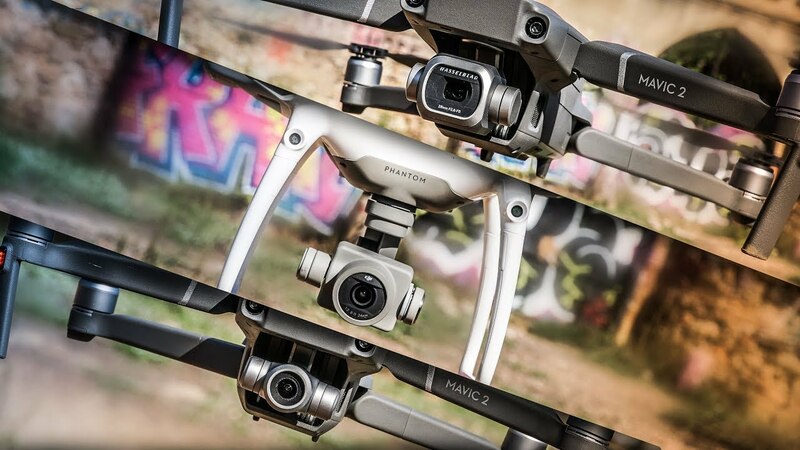 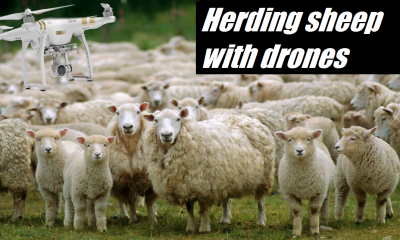 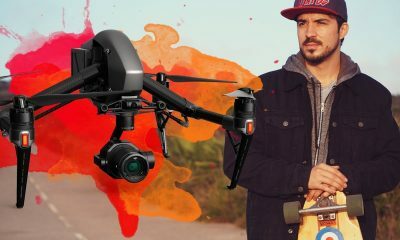 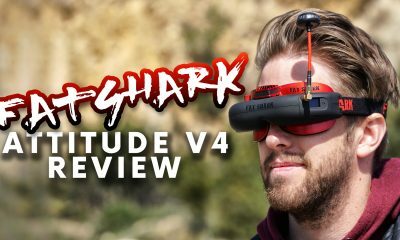 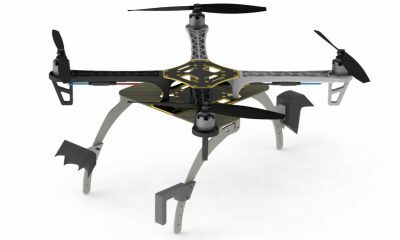 Since these three DJI drones can shoot nearly identical looking footage in ideal conditions, content and creativity should always be prioritized over video quality.